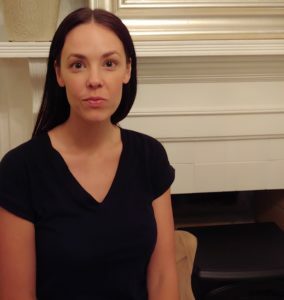 Chelsea Bowlby (Novello) is a fiction writer and a first-year MFA candidate. She holds a BA in English from The University of Michigan and lives in Nashville and California. 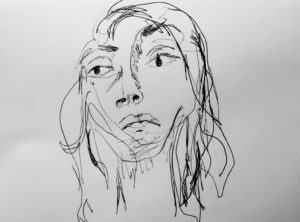 Elena Britos is a second-year MFA student in fiction from Portland, Maine. She graduated from Bowdoin College in 2015, where she studied English. After graduation, Elena worked in trade book publishing and the college study abroad world. She is assistant editor of the fiction and comics sections of the Nashville Review. 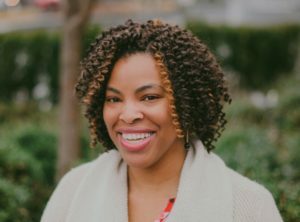 Born in California, raised (mostly) in Texas, and now living in Tennessee, Courtney Brown is a poet and scholar, currently working on her MFA in Poetry and her Ph.D. in English Literature at Vanderbilt University. 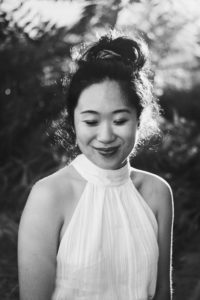 She previously studied literature and poetry at Rice University where she was also the editor-in-chief of R2: The Rice Review. Her poems have appeared in R2: The Rice Review and Poets.org. 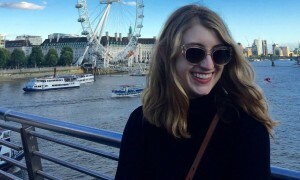 Joanna Currey is a second-year MFA candidate in poetry from Fairfax, VA. She earned a BA in English and Poetry Writing from the University of Virginia where she wrote mostly about plants, bodies, and religion. Joanna serves as the art editor and poetry co-editor for Nashville Review, and she hopes one day to record a pop/rock album, read every book she owns, and become a pretty good gardener. Stephanie Davis is a third-year MFA student in poetry from Jamaica, Queens in New York City where she earned a B.A. in English and Media Studies at Queens College and was a Mellon Mays Undergraduate Fellow. She was also a Jamaica Arts Leadership Fellow and has received a New Works Grant from the Queens Council on the Arts. She has participated in the Indiana University Writer’s Conference and the Callaloo Creative Writing Workshop at Oxford University. 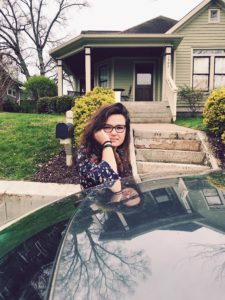 She is the Creative Events Coordinator for the EGSA and works as assistant poetry editor for the Nashville Review and as poetry editor of |Tap| Lit Magazine. Cydnee Devereaux lives in Nashville. Carla Diaz is from New York City. She is a fiction candidate at Vanderbilt University’s MFA, where she serves as an editor for Nashville Review. Her work has been supported by a work-study scholarship from the Bread Loaf Writers’ Conference and is forthcoming from The Kenyon Review. 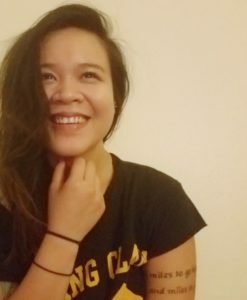 Carlina Duan is a second-year MFA student in Poetry. She hails from Ann Arbor, MI, and is the owner of a supreme sweet tooth. Her poems can be found in Narrative Magazine, Black Warrior Review, The Margins, Tupelo Quarterly, and elsewhere. 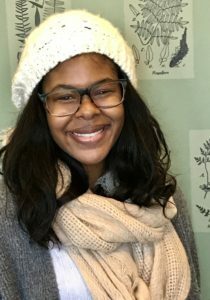 Carlina is the winner of multiple Hopwood awards, a Fulbright grant, the Edna Meudt Poetry Award, and the 1st Place Winner of Narrative Magazine’s 30 Below Contest. Her debut poetry collection, I Wore My Blackest Hair, was published by Little A in 2017. Carlina is the Co-Editor-in-Chief of the Nashville Review. She works on watering her plants every day. 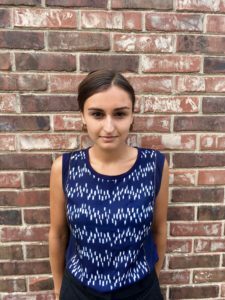 Alina Grabowski is a third-year MFA student in fiction from Scituate, Massachusetts. Her writing has appeared or is forthcoming in Joyland, Fifth Wednesday Journal, Day One, and The Masters Review. She has received scholarships from the Juniper Summer Writing Institute, Squaw Valley Writers Workshop, and Sewanee Writers’ Conference. She has served as fiction editor of the Nashville Review. Rebecca Kantor is a first-year MFA student in fiction from Dallas, Texas. She graduated from University of Southern California in 2013, where she studied creative writing, psychology, and film. 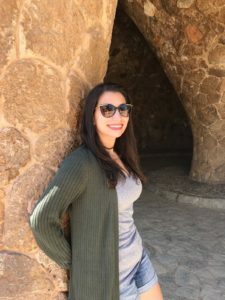 After graduation, Rebecca worked as a verbal tutor in her hometown, then taught English to high school students in Madrid, Spain, for two years. Rebecca enjoys travel, dogs, and high-stakes trivia. She hopes to one day eat the perfect taco. She is assistant editor of the fiction section of the Nashville Review. Maria Isabelle Carlos is a poet from Columbia MO. She was awarded the Thomas Wolfe Scholarship from the University of North Carolina at Chapel Hill, where she received her B.A. in English. Her work has appeared in The Collagist, Salamander, and elsewhere. 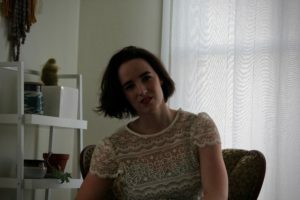 She is an MFA candidate at Vanderbilt University and assistant editor of poetry and nonfiction for the Nashville Review. 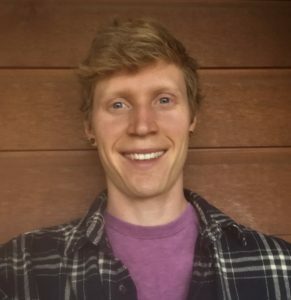 Chris Ketchum is a poet from northern Idaho and a first-year MFA candidate. He earned a BA in English from Willamette University in Salem, Oregon. He has worked as an editorial intern for Rock and Ice Magazine, as a middle-school English teacher and, for three days, as an arborist. He is an assistant poetry editor for the Nashville Review. 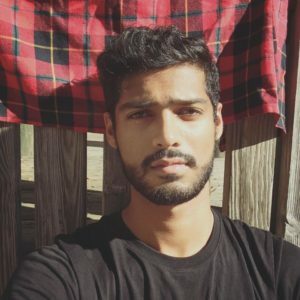 Hassaan Mirza is a first-year MFA student in fiction at Vanderbilt. Originally from Lahore, Pakistan, Hassaan graduated from Bowdoin College, where he studied English and Chinese. He serves as the assistant editor of the fiction and creative nonfiction sections of the Nashville Review. 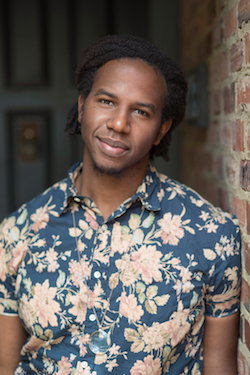 Joshua Moore is a Nashville poet and second-year MFA candidate in poetry at Vanderbilt University. He serves as a reader for the Nashville Review, coordinates The Porch Writers’ Collective: Poetry on Demand Initiative, and hosts/co-produces Nashville Public Radio’s Versify podcast. He received his BA in English Writing with a minor in Biology Pre-Medicine from Eureka College. He is a recipient of the Ronald W. Reagan Fellowship and former editor of Impressions Literary Arts Journal. Madelin Parsley is a second-year MFA candidate in fiction. She grew up in the panhandle of Nebraska, and has worked primarily in libraries and elementary schools. 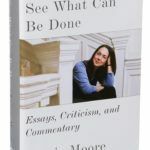 She is the nonfiction editor of the Nashville Review. Samuel Rutter is a third-year MFA student in fiction who hails from Melbourne, Australia. 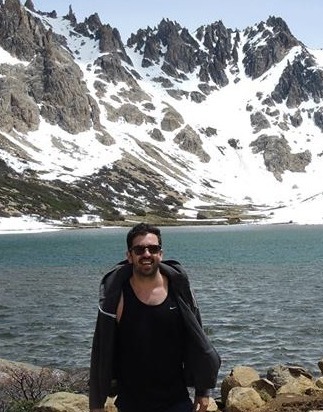 He has received a PhD in Spanish at the University of Melbourne and has also lived in France, Spain, Chile, and Argentina. In addition to writing fiction, Samuel has published several translations of contemporary Latin American authors; he was the recipient of a PEN Translates award in 2015 (from the English chaper of PEN). His work can be found in such journals as Meanjin, Overland and Kill Your Darlings. He has served as Editor in Chief of the Nashville Review. 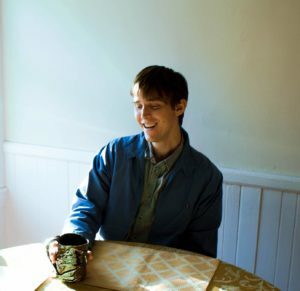 John Shakespear is a second-year fiction writer and musician from Cambridge, Massachusetts. His writing and interviews have appeared or are forthcoming in Boston Review, Grist, Afro-Hispanic Review, and Split Lip. He is co-editor-in-chief of the Nashville Review, and he bears no known relation to William Shakespeare. Sophia Stid is a third year poet from California. 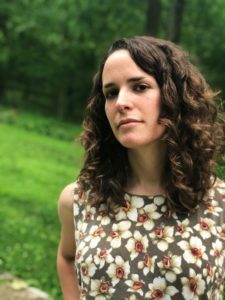 She has received fellowships from the Bucknell Seminar from Younger Poets, Sewanee Writers’ Conference, and the Lannan Foundation. She is the winner of the 2017 Francine Ringold Award for New Writers. 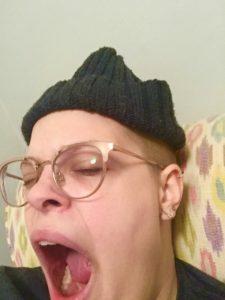 Her poems appear or are forthcoming in Image, Beloit, Nimrod, Ninth Letter, Haydens Ferry Review, DIAGRAM, and Crab Orchard Review, among others.